Question: Which brand (Palmolive Original, Palmolive Antibacterial, AJAX Super Degreaser , Ivory Ultra )of dish liquid is most effective at breaking down fat molecules? 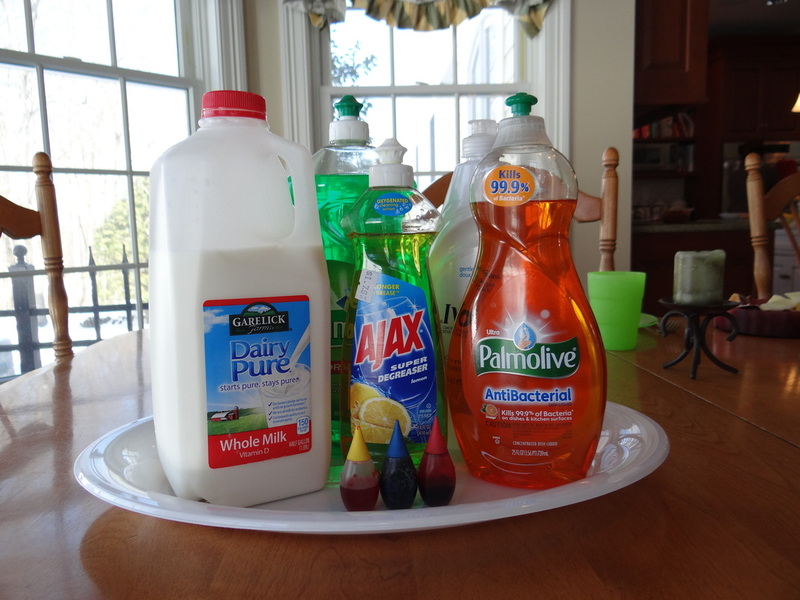 Hypothesis: We predict that the most effective brand of dish liquid will be the Palmolive Antibacterial. Each soap has its own combinations of ingredients. We are predicting that the antibacterial agents will break down the most fat molecules since it also kills germs. 1.Do not consume the dish liquid. 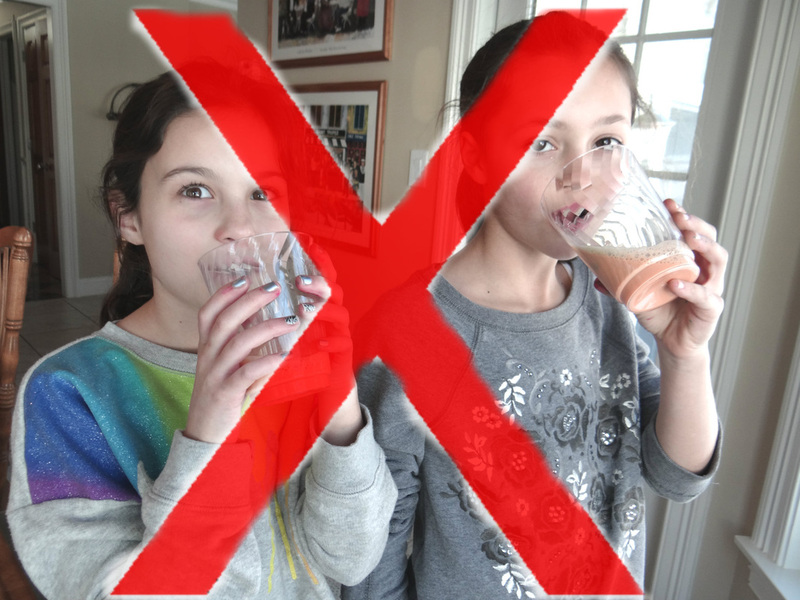 2.Do not drink the milk after the experiment. 1.Pour the milk into the tray so it covers the bottom and you can not see the tray. 2.Add about 6-8 drops of at least three different food colorings onto the milk in different spots. 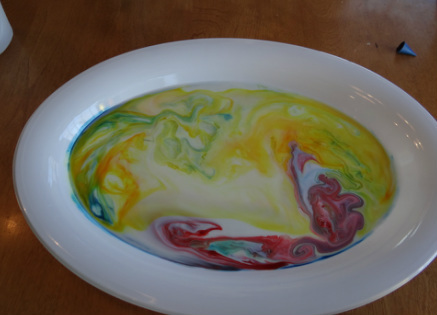 3.Add 1 drop of liquid soap(dish liquid)onto the drops of food coloring. 4.To clean up, just pour the rainbow milk down the drain(don't drink it). In, conclusion we reject our hypothesis because we predicted that the Palmolive Antibacterial dish soap would breakdown the most fat molecules in the whole milk, instead the Palmolive Original did. This happens because the Palmolive Original contains Magnesium Sulfate which controls the thickness of the whole milk, and that's what makes the food coloring spread out the most. My teacher is Mrs. King, and I am 10 years old. My favorite colors are pink and blue. 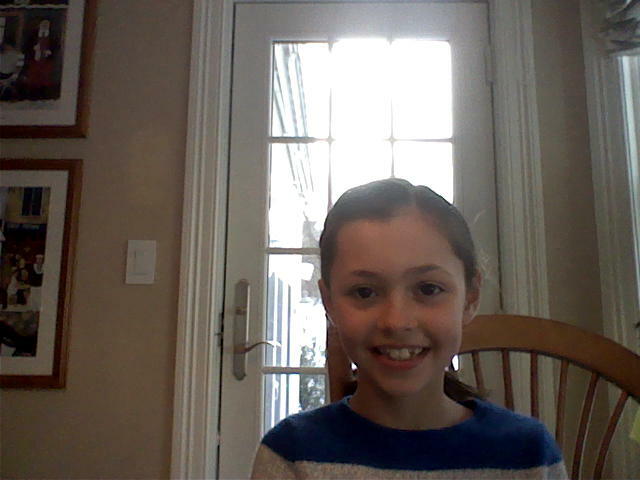 My hobbies include soccer, drawing, dance and playing the flute. My teacher is Mrs. King, and I am 10 years old. My favorite colors are pink and blue. 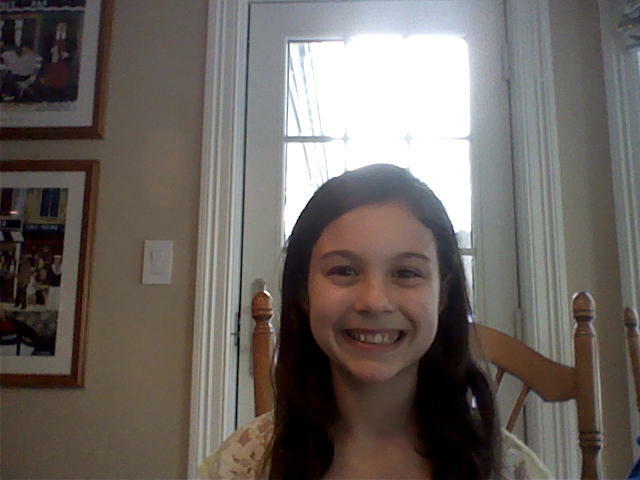 My favorite hobbies include soccer, lacrosse, dance,skiing, surfing and playing the viola. We both enjoy playing sports and learning about science. Also, we enjoy some of the same hobbies. 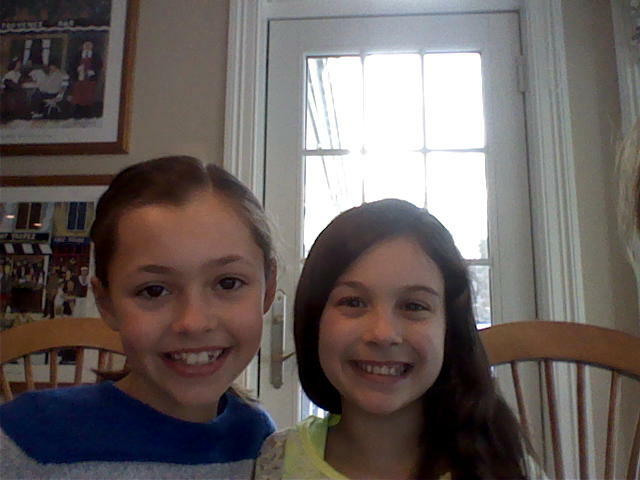 We wanted to do the science fair because we like learning new experiments. Ella and Claudia have known each other since 1st grade.